THE SCOTTISH CUP returns this weekend with Celtic aiming to win it for the third time in a row. In a brand new deal for Scottish football the competition will be broadcast on Premier Sports with their LIVE coverage kicking-off on Friday night in Fife where Cowdenbeath host Steven Gerrard's Rangers. That's followed by holders Celtic's match at home to First Division Aidrieonians, LIVE at 5:15 on Saturday evening. You can also catch extended coverage of junior side Auchinleck Talbot's match against Championship side Ayr United on Sunday, and on Monday Hearts and Livingston fans can re-live the clash between the two sides. Premier Sports have moved swiftly to secure the services of (in my opinion) the best punditry team in Scotland with the likes of Chris Sutton, Ally McCoist and Steven Craigan joining host Darryl Currie to cover the action. 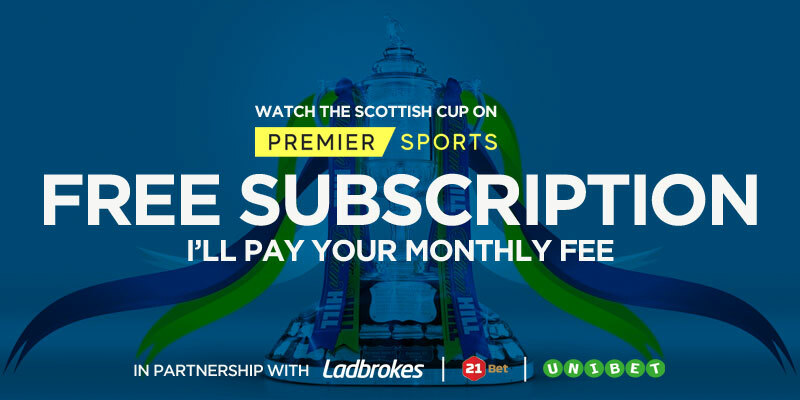 If you'd like to watch this weekend's Scottish Cup matches don't fancy stumping up the £9.99 subscription fee then here's how you can have ME pay for your first month. I've teamed up with partners Ladbrokes, 21Bet and Unibet to bring you this exclusive offer. Simply open a new betting account with ANY of the three bookies named above, place your first bet of £10 or more and I'll refund your £9.99 subscription to Premier Sports. You need to click on of the buttons below to open your account, then email me your username and a screenshot of your first bet. Send me your Paypal account username and I'll send you the £9.99 to cover the cost of Premier Sports for one month. It's as simple as that and there's no catch. You can take advantage of the welcome offers available at my partner bookies too. How can I watch the Scottish Cup for free on Premier Sports? Deposit and place your first bet of £10 or more at Evens or above. We'll then confirm your new account was opened via one of our links and send you the £9.99 fee via Paypal within 72 hours. This offer ends at 11:59pm on Saturday 19th January 2019. You must have emailed to claim your refund by this time. Evens or above. Please note, this does not need to be on the Scottish Cup. Failure to register via one of the links highlighted on this page will result in no refund being awarded. The maximum refund amount will be £9.99, regardless of the total cost, including booking or agents fees incurred. Unibet username and a screenshot of your first bet. Verification of your account can take up to 72 hours. Once verified, your cash will be paid via Paypal. We are unable to process cash in any other way and payments will be made in £GBP only. 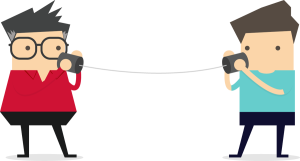 Only one claim per person, per household and per IP address. This is a limited offer and MrFixitsTips reserve the right to withdraw this promotion at any time and to not reward any user we feel contravenes the Terms and Conditions. This promotion has no official connection with Premier Sports.